Combined two books that will work for your to gain control of your financial life. More Money Principles will help you take control and make sure you always have money. 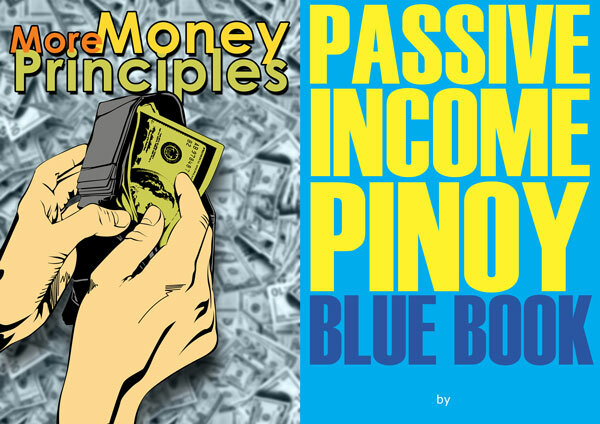 Passive Income Blue Book will help you create additional income stream online.